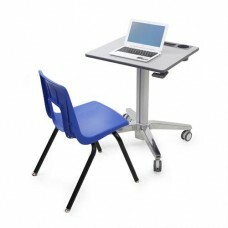 Mobile Student Desk Ready to activate the classroom at a price competitive to traditional, stationa.. 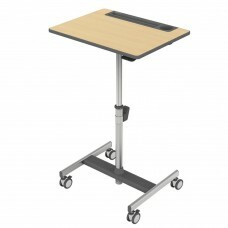 The latest version of our mobile, height-adjustable desk features a wider base and larger worksurfac.. 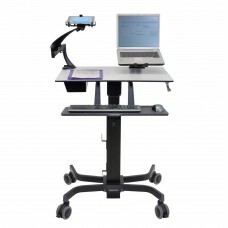 Mobile Student DeskWith its lower minimum height, this LearnFit is an ideal adjustable standing desk.. 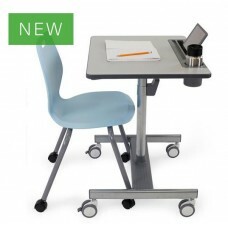 Mobile Student Desk With its higher minimum height, this LearnFit is optimized to adjust to the st..
For LearnFit and SV10 Carts Add a convenient storage bin to the LearnFit® Desk. 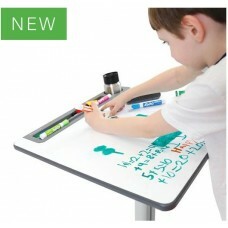 It’s perfectly siz..
Transform classrooms into active and collaborative spaces with the LearnFit Whiteboard mobile desk. 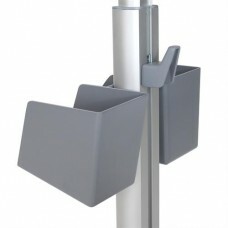 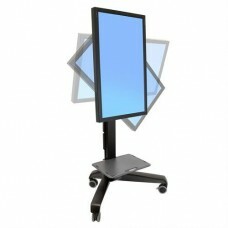 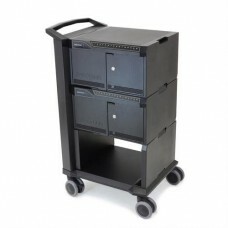 ..
Ergotron's award-winning Standard Laptop Charging Cart fits any tight budget. 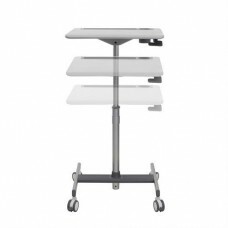 Store, charge and tran..
Adjustable TV Display Cart This flat panel cart stretches your investment by serving a variety of ..
Certified “Made for iPad” Fully assembled with Lightning cables installed, this compact cart featu.. 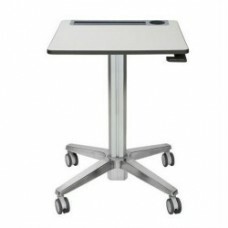 Teaching Desk & AV Hub This compact A/V hub consolidates all your technology tools onto a single mob..
With YES Carts, one size fits all: up to 20 Chromebooks, Ultrabooks or MacBooks with screen sizes up..